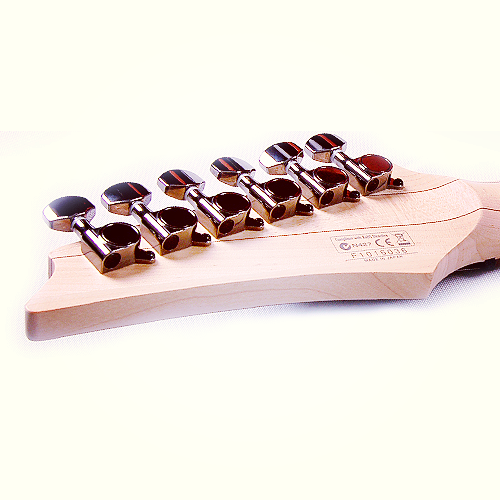 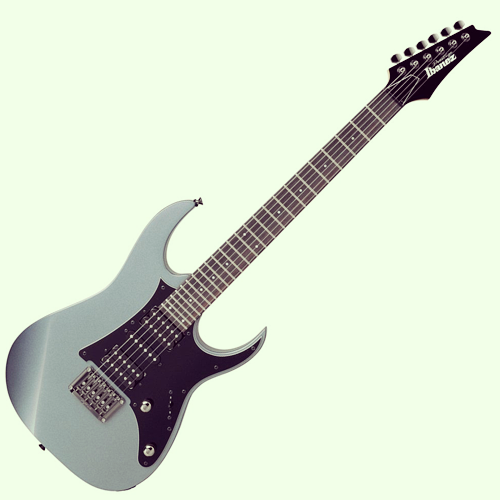 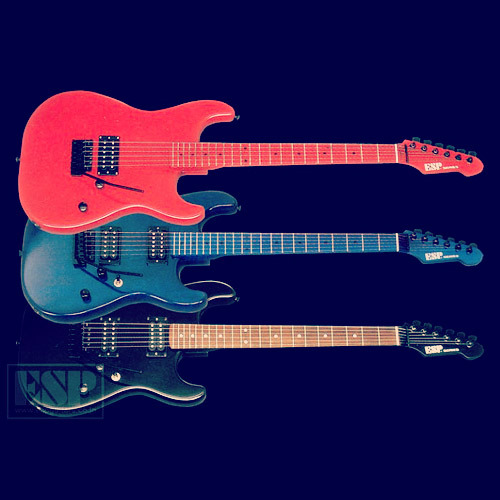 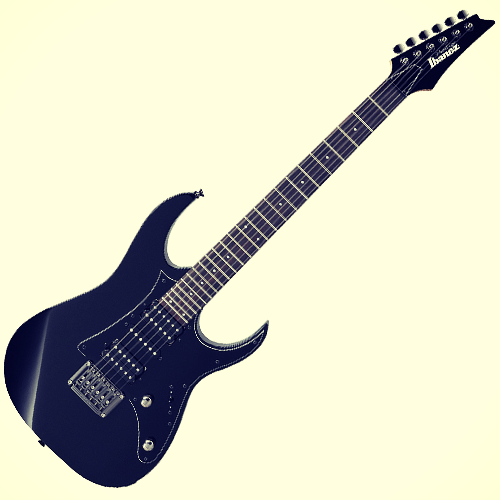 The Ibanez RG1451 introduced in 2010 is the first Ibanez Prestige electric guitar with a fixed bridge, the Ibanez Tight End. 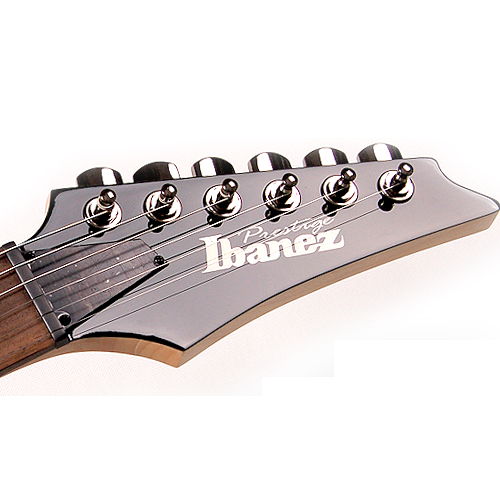 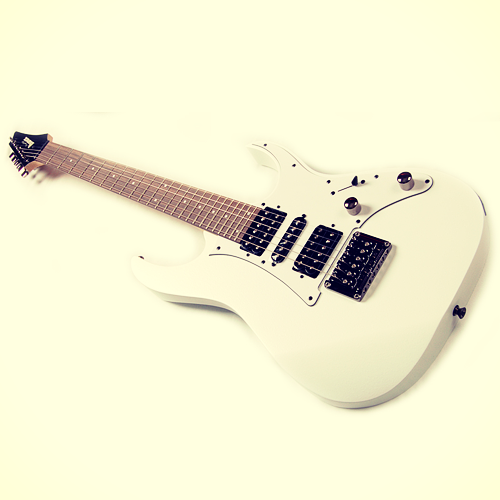 The Ibanez RG1451 features a lightweight basswood body, a 5-piece bolt-on maple/walnut Wizard HP Prestige neck, a white or black pickguard, Ibanez' All Access Neck Joint (AANJ) and die-cast tuners. 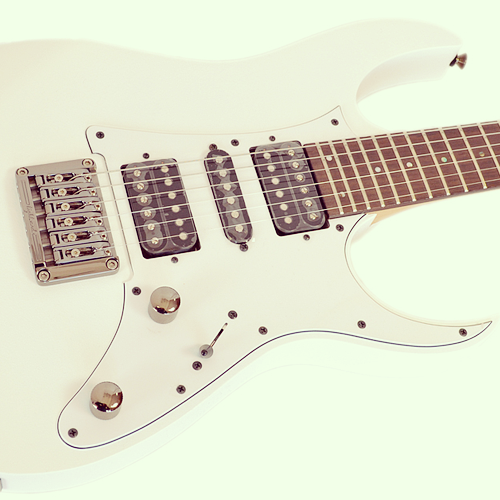 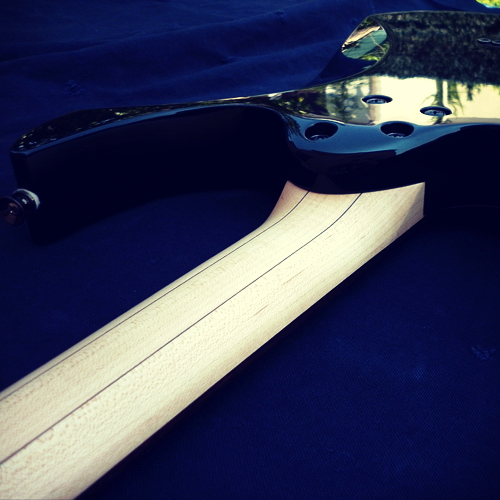 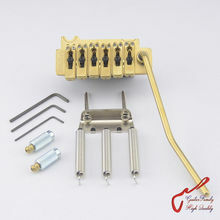 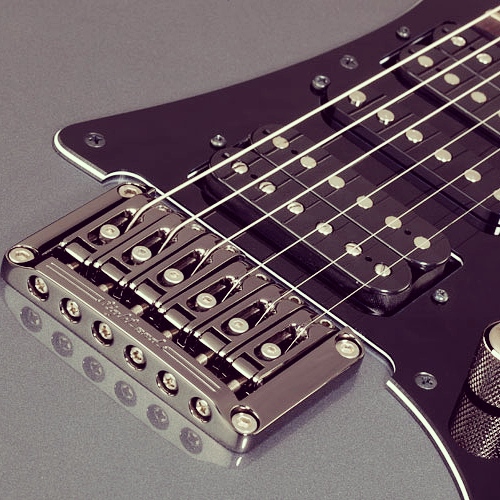 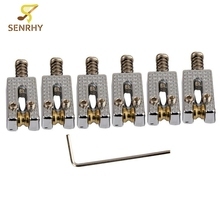 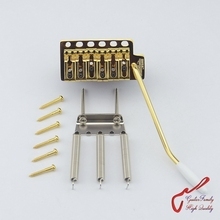 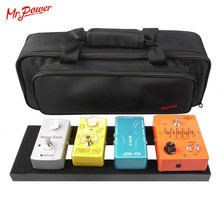 The HSH pickup configuration contains 2 Ibanez V6F humbuckers and an Ibanez RTS single coil.